Would Rubens and Caravaggio be surprised to hear that five centuries after they glorified the Baroque style, it will appear on the photographs and paintings of the 21st century as dynamic and vigorous as on their canvases? 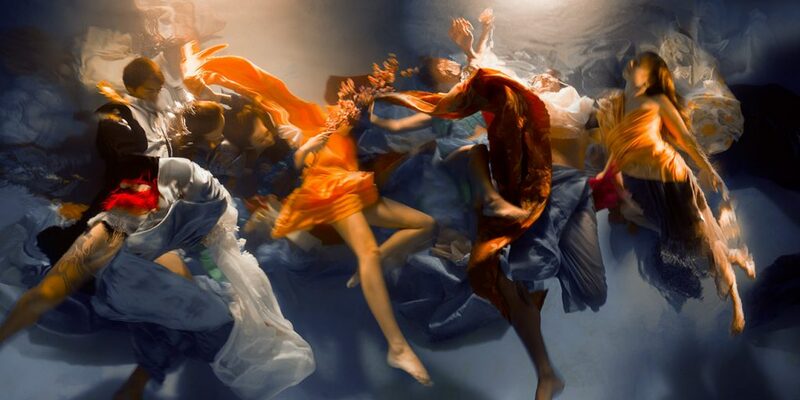 Christy Lee Rogers, a visual artist from Hawaii, has got her own vision of the Baroque style and expresses it quite non trivially in underwater photo sessions that produce same drama and grandeur, as the highlights of the Baroque style. The artist’s vision of Baroque reinterpretation is strongly conveyed through chiaroscuro, thematic use of light and shade. It helps emphasize massiveness and heighten physical immediacy of the elements in the picture. 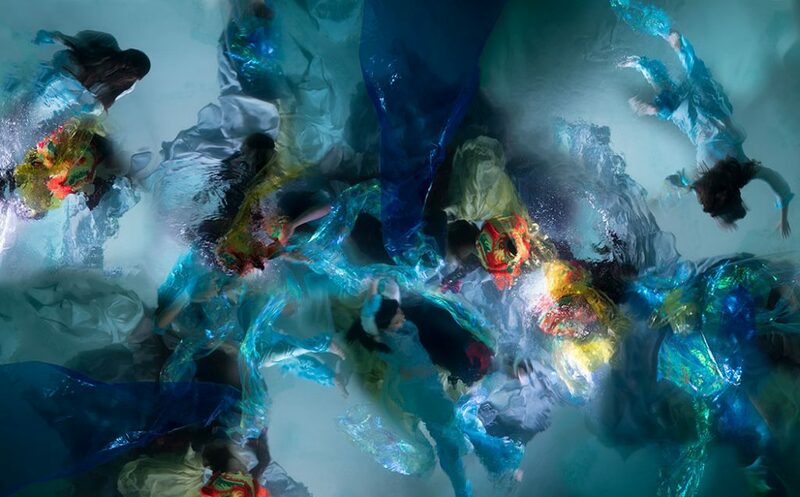 Lack of brushstrokes in this form of art doesn’t lessen sensuous richness of the pictures that Lee Rogers achieved by putting her “muses” underwater. Deliberate distortion of the models creates a unique effect of an unearthly radiance. 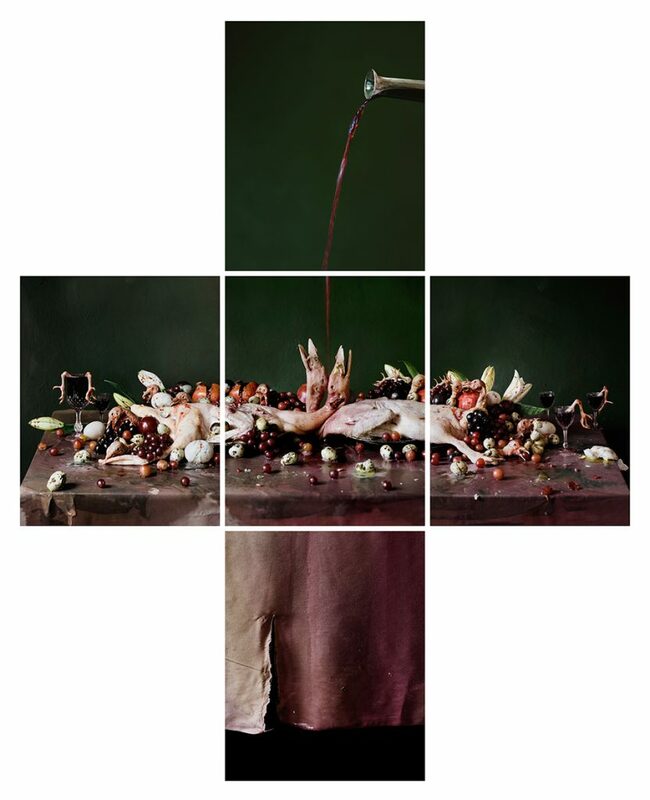 The pictorial motif of the Baroque style age is an aesthetic use of contrasting colours, which has also been greatly played in Christy’s pictures. Magical and fluorescent photographs gain their vitality and emotional exuberance via other characteristics of the Baroque style – dynamic action of the models with their arms and legs intertwined conflow into a fulgent and complete symphony. Baroque’s other inborne traits such as theatricality and obsession with death are obvious in the works by another visual artist, photographer Tara Sellios. Her still lifes are grotesque and, we’ll say it, creepy. 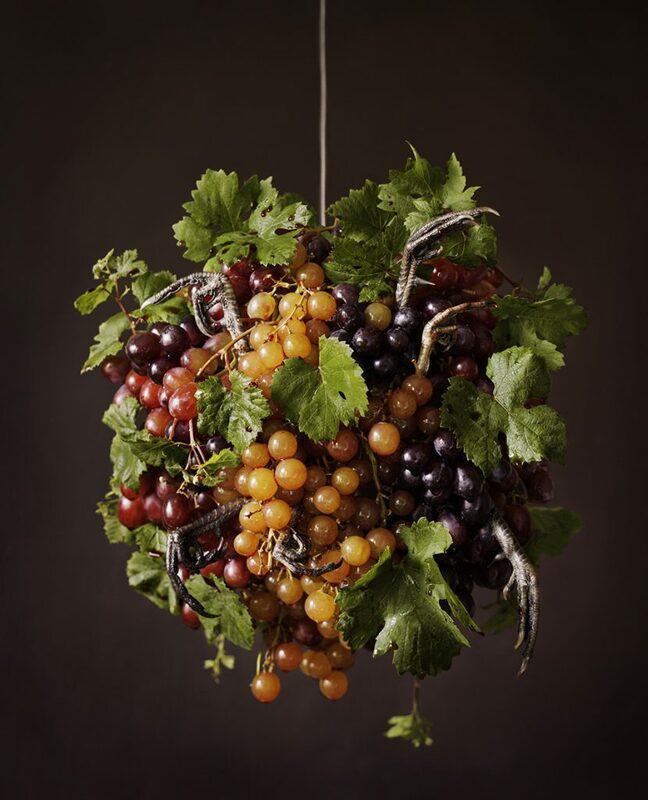 The materials she uses range from bloody raw chickens and slimy octopus tentacles to overripe fruit. Yet her sumptuous visuals do draw attention, and convey the darkest sides of human mortality. 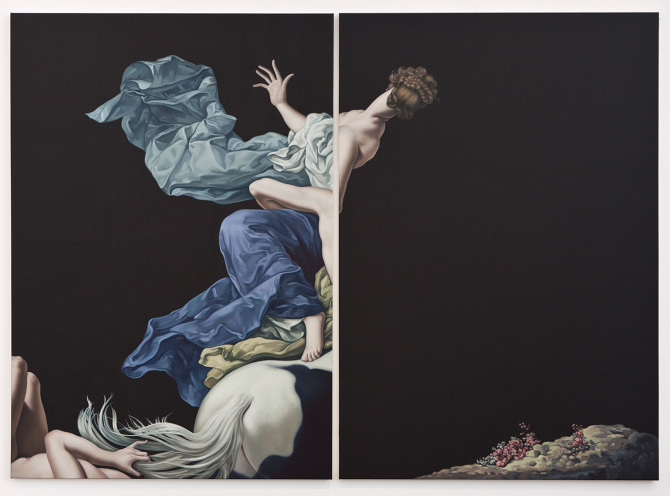 A more conventional way of Baroque reinterpretation is this next work of the Los Angeles-based artist Jesse Mockrin. Mockrin creates multilayer pictures where each element is essential and by intertwining with the others merge into a harmonious composition.